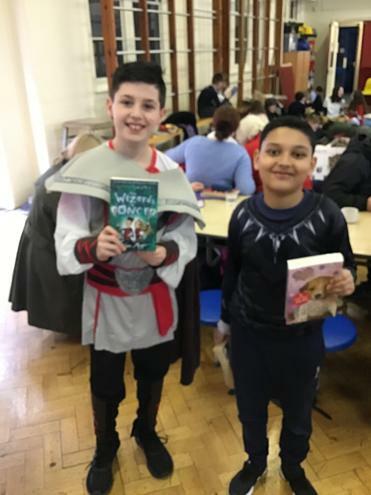 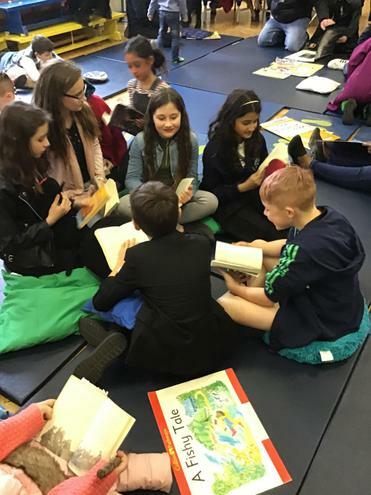 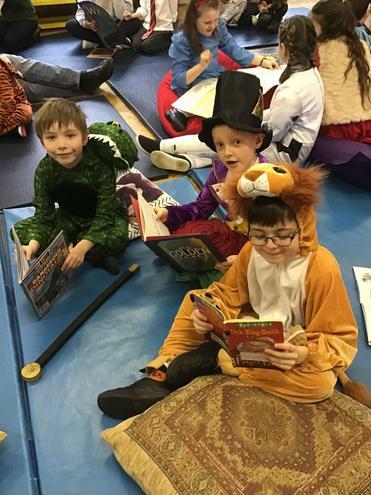 On Friday the whole school participated in a book appreciation day. 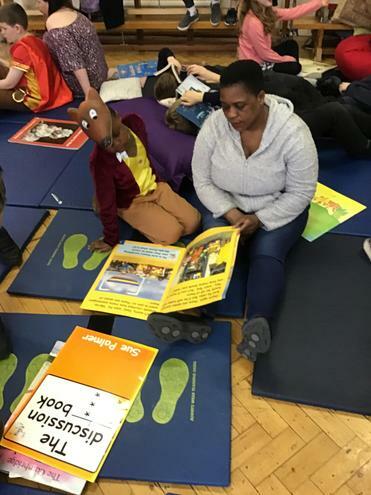 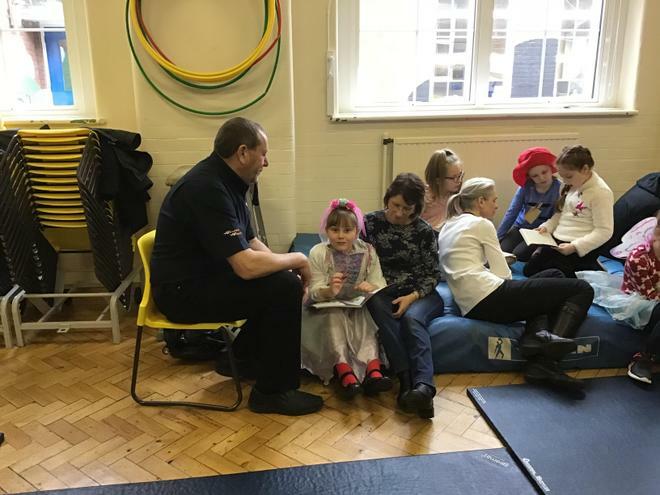 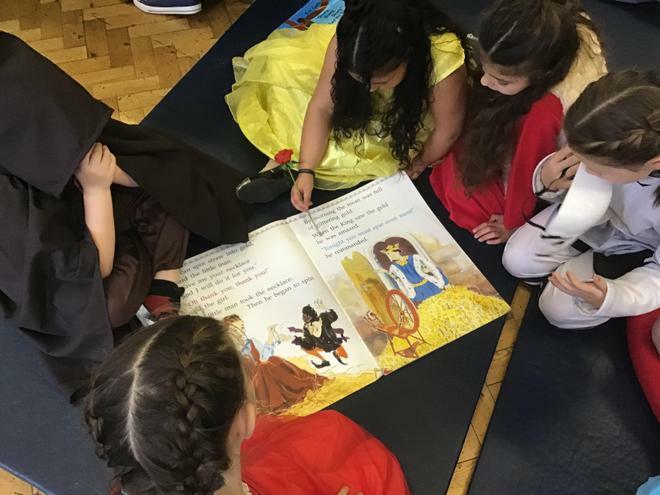 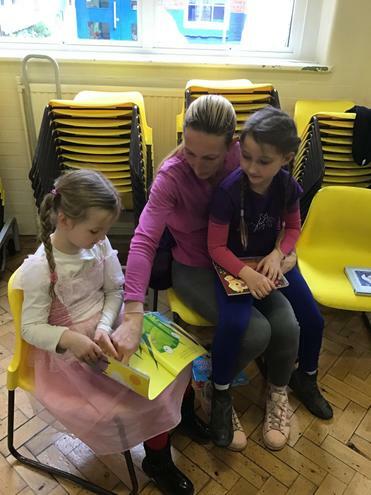 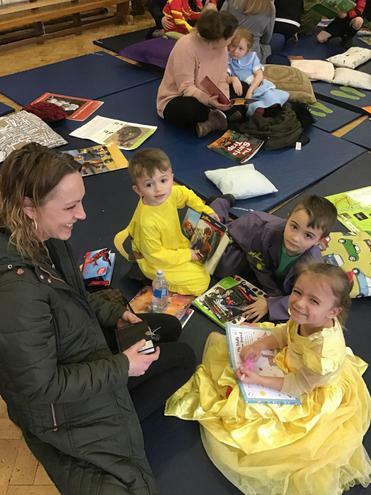 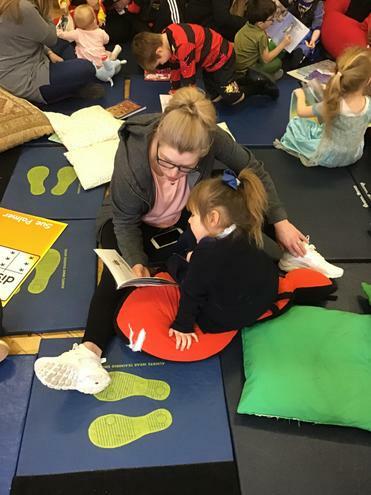 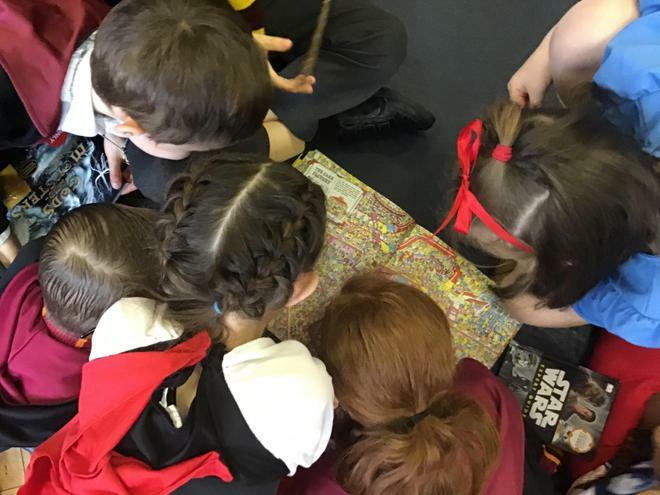 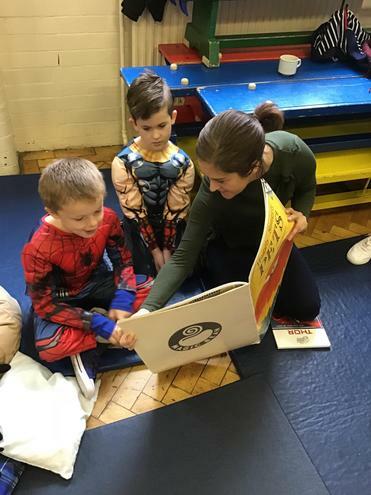 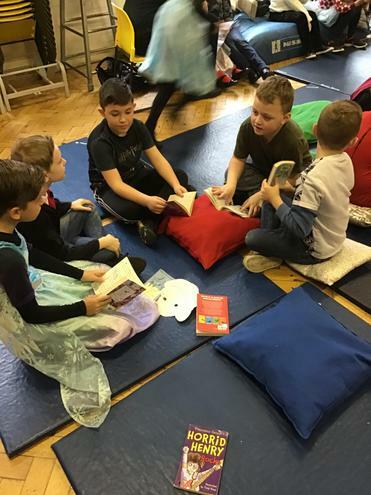 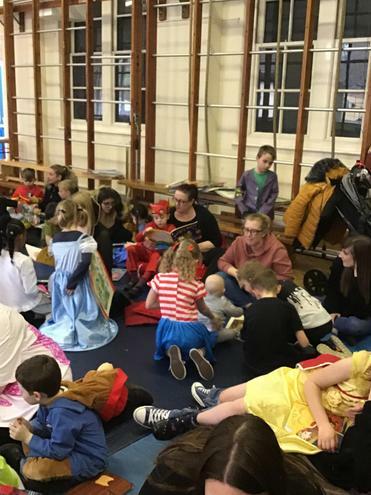 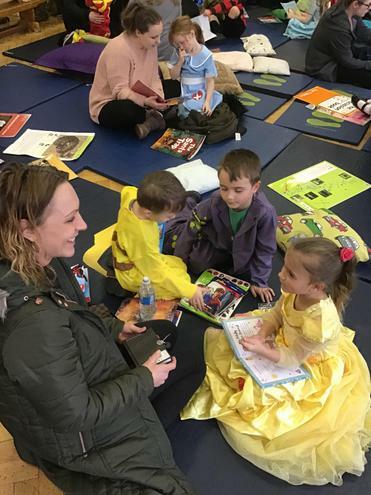 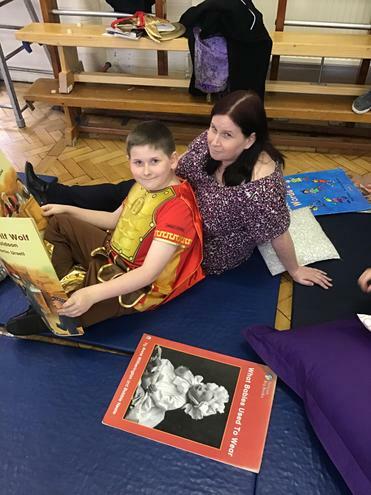 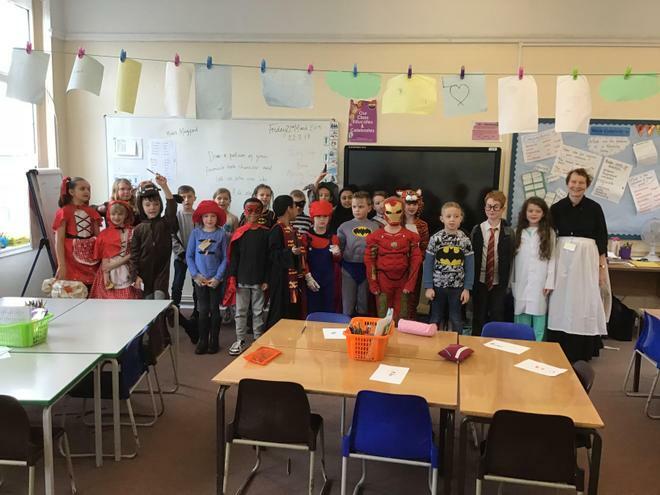 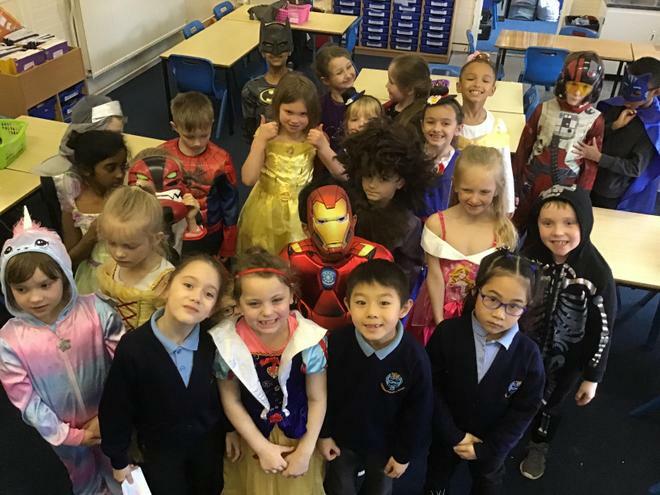 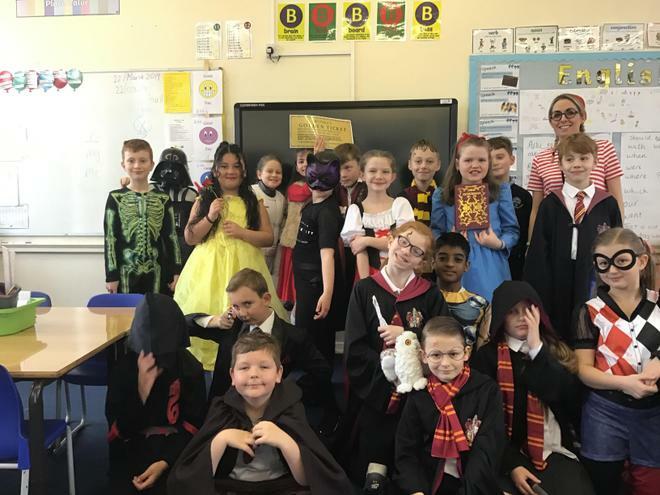 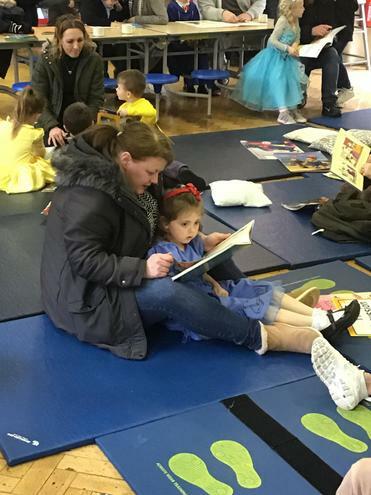 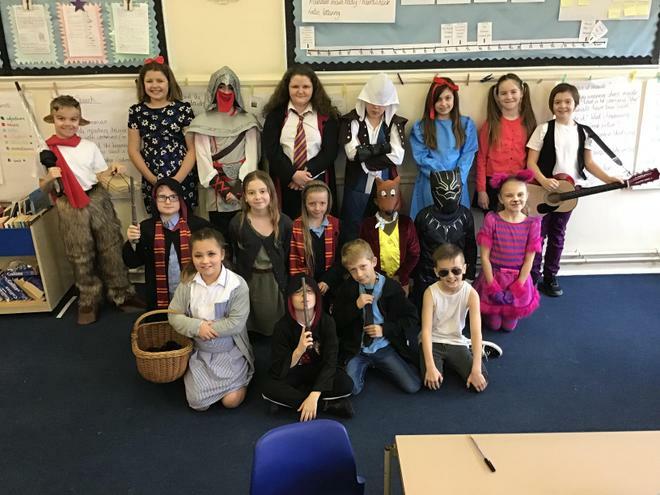 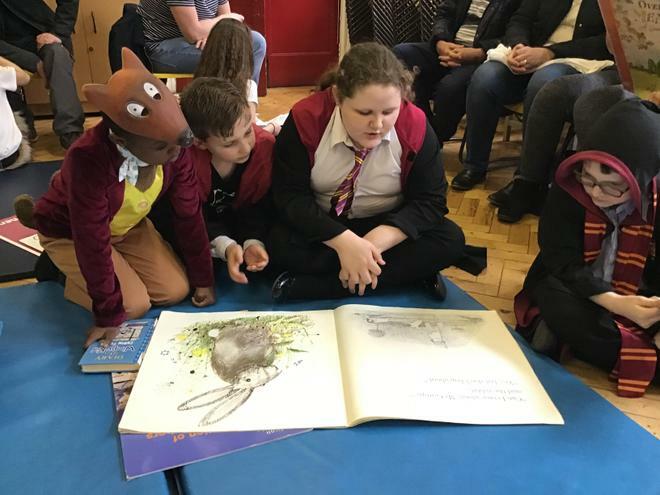 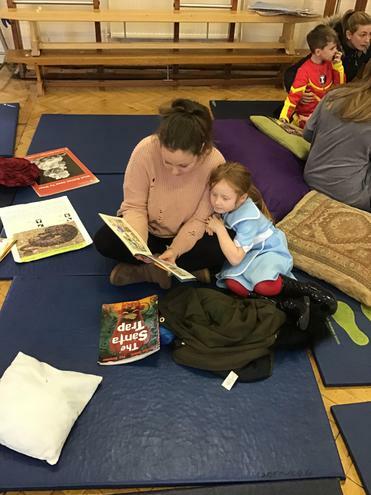 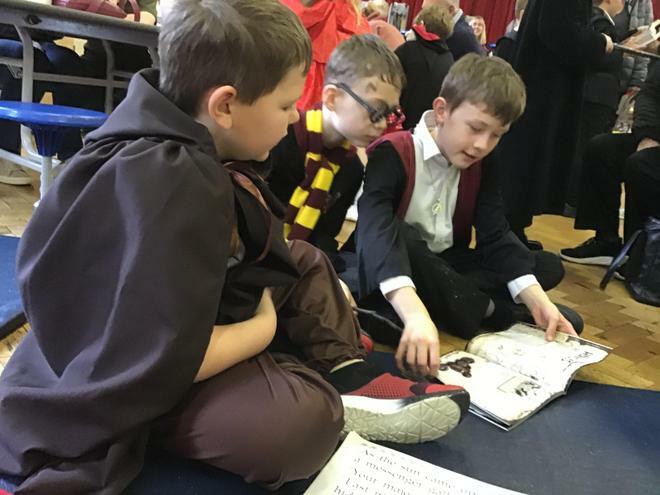 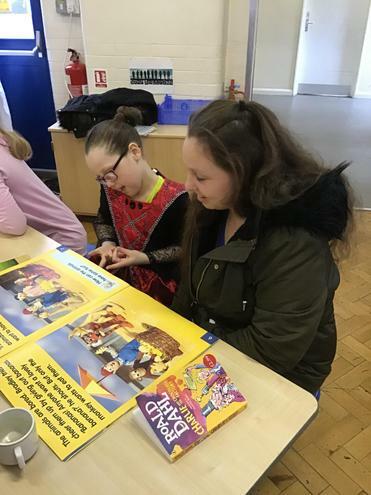 The children completed different activities based on 3 different books, whilst dressed as their favourite book character. 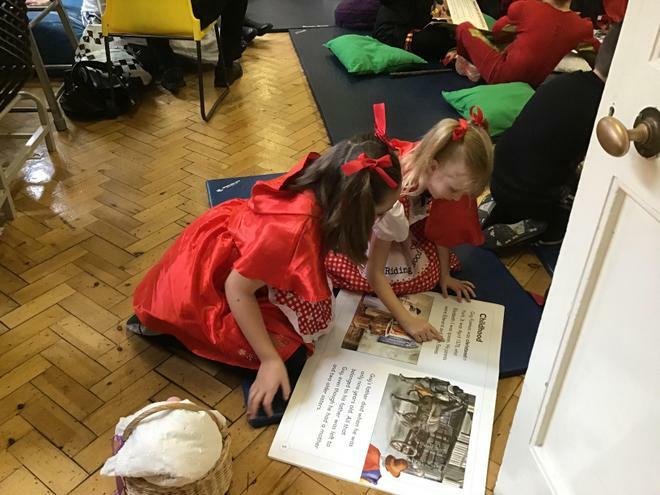 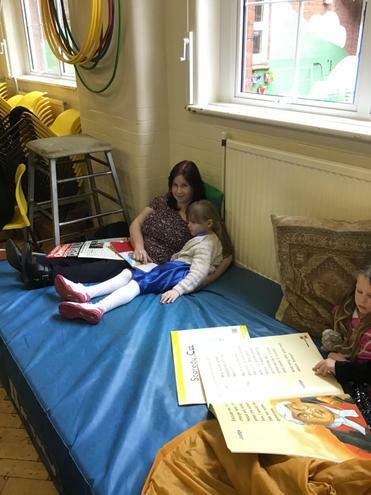 At different times during the day, each class visited the story café. 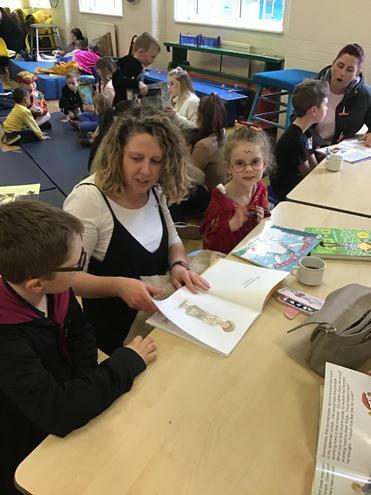 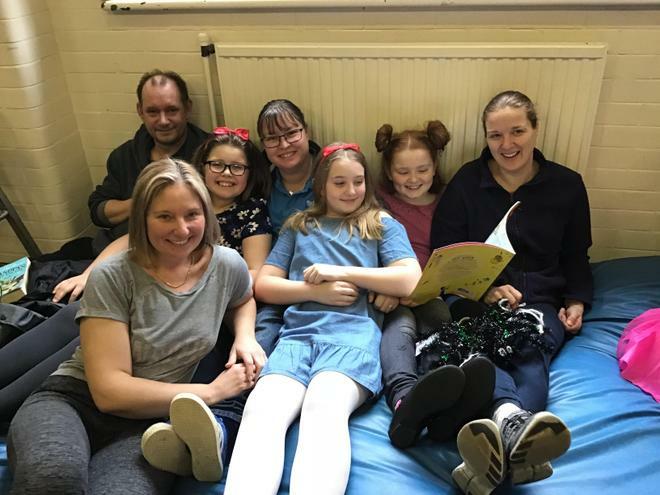 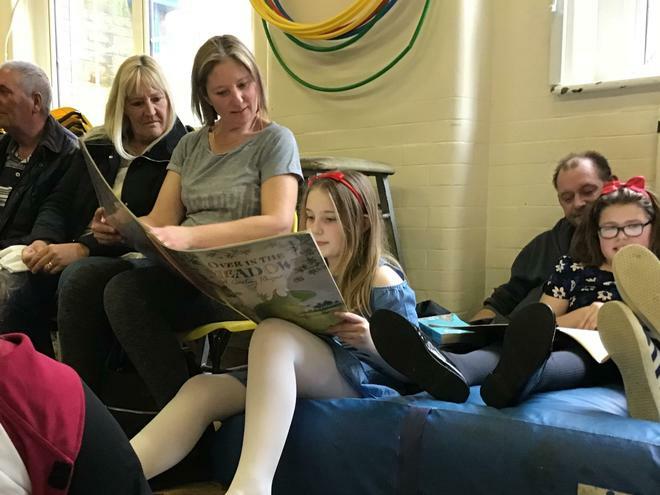 During the story café we were joined by families to share stories and the grown ups could have a cup of tea. 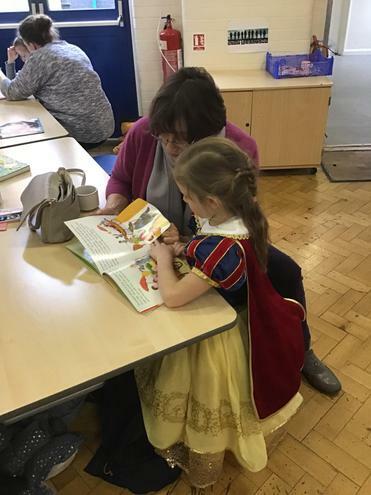 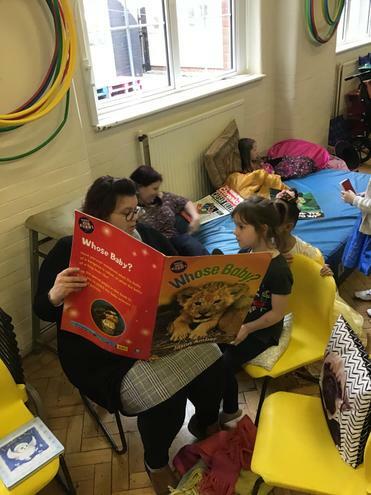 The book fair joined us in the story café giving children the chance to buy some fantastic books. 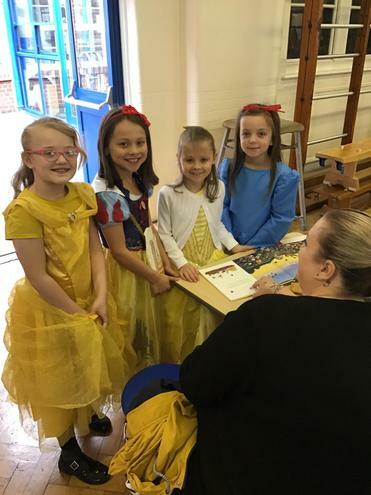 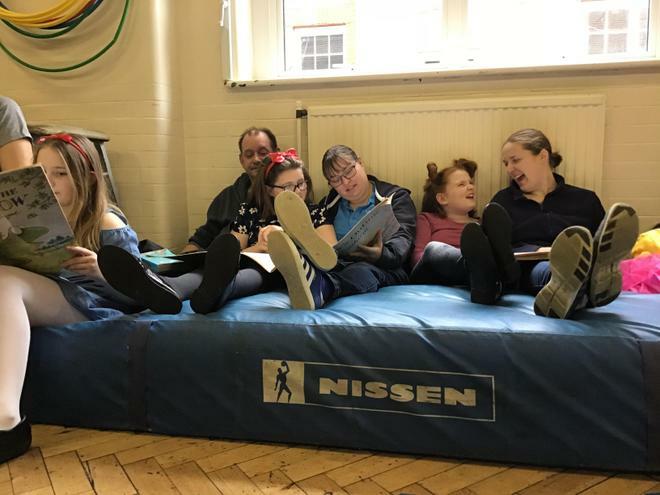 As part of our book day, 1 of the activities involved acting out a story. 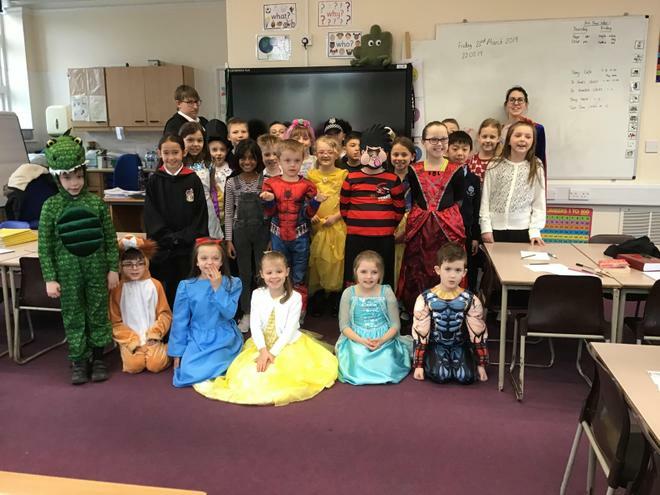 Please see our video section for some of the videos from the day.